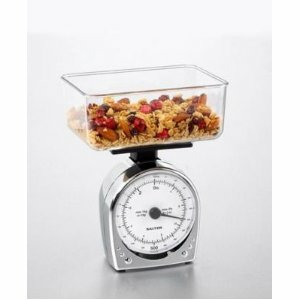 This precise, versatile kitchen scale is a necessity for the skilled chef. It accurately weights even very small amounts with perfect precision so you can make that recipe exactly how you want it. Maximum weight 2 lbs. Dishwasher safe bowl. Scale stores in bowl.